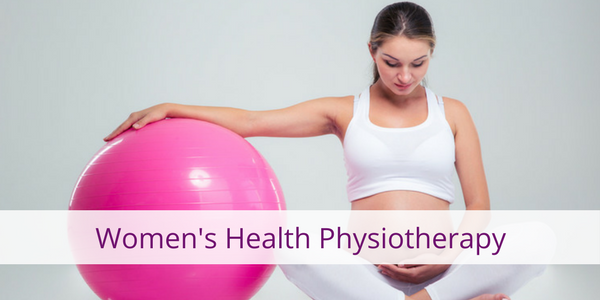 Women’s Health Physiotherapy is the therapeutic treatment of all disorders affecting the pelvis and pelvic floor. From incontinence to prolapse, pelvic pain or constipation, there is growing evidence that physiotherapy can alleviate, and in many cases cure these symptoms. At Halo, Senior Physiotherapist Deborah Thomas specialises in treating women during all life stages, including Pregnancy, Post-Natally and during Menopause. We feel it’s important for women to know that help is available and that the issues above are common and treatment is available.